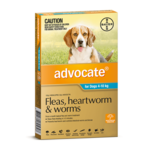 The early bird gets the worm...and in this case, early treatment gets the worm. 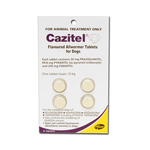 Regular worming treatments are essential not just for the healthy of your dog, but also for other pets and human family members too. 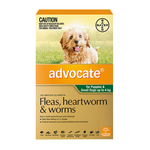 Adult dogs need to be wormed at least every three months, while puppies who are more susceptible need to be wormed more frequently. 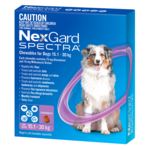 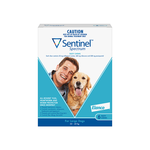 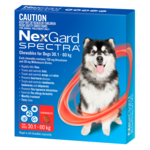 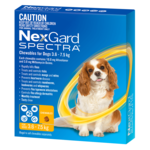 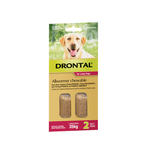 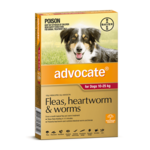 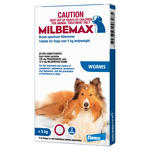 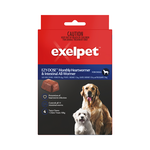 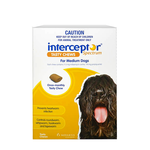 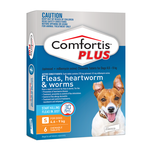 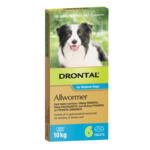 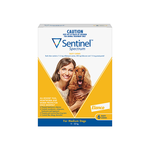 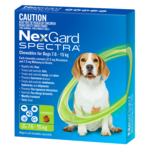 When worming your dog, make sure to use a broad spectrum allwormer product that is effective against hookworm, roundworm, whipworm and tapeworm like Drontal, Cazitel or Milbemax. 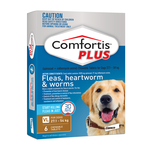 For more information check out our handy article: How Often Should I Worm My Dog? 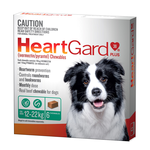 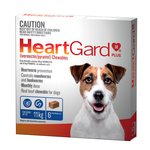 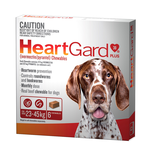 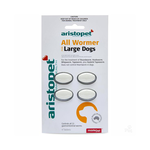 Wondering what our recommended dog wormers are? 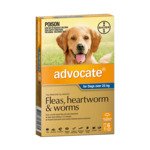 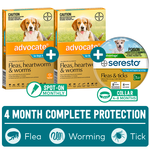 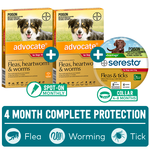 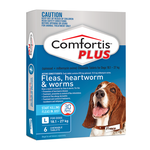 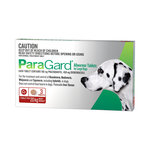 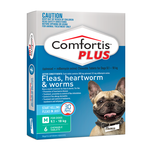 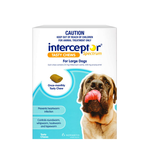 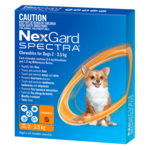 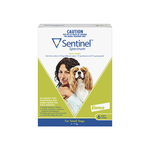 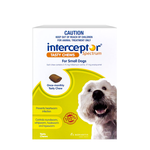 Buy dog worming treatments online at Pet Circle and enjoy the convenience of free delivery over $29 straight to your door, always at the best price with our price match guarantee.